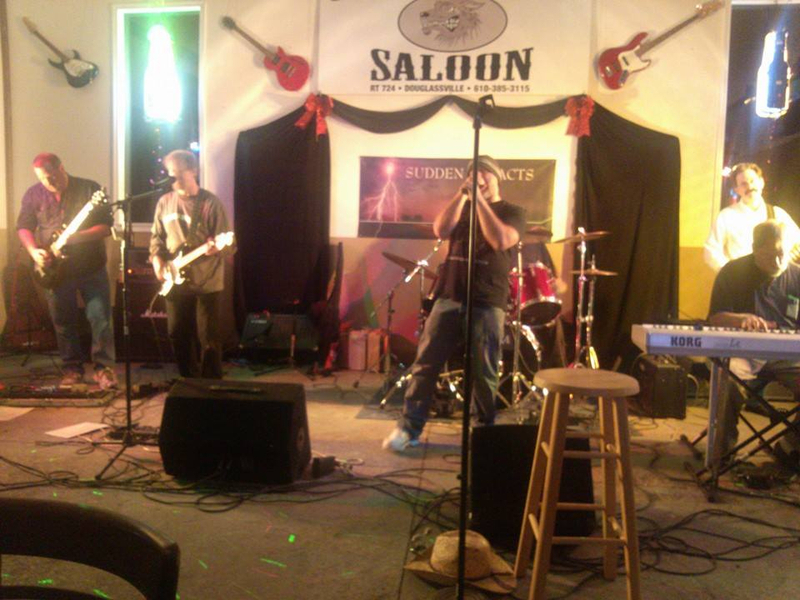 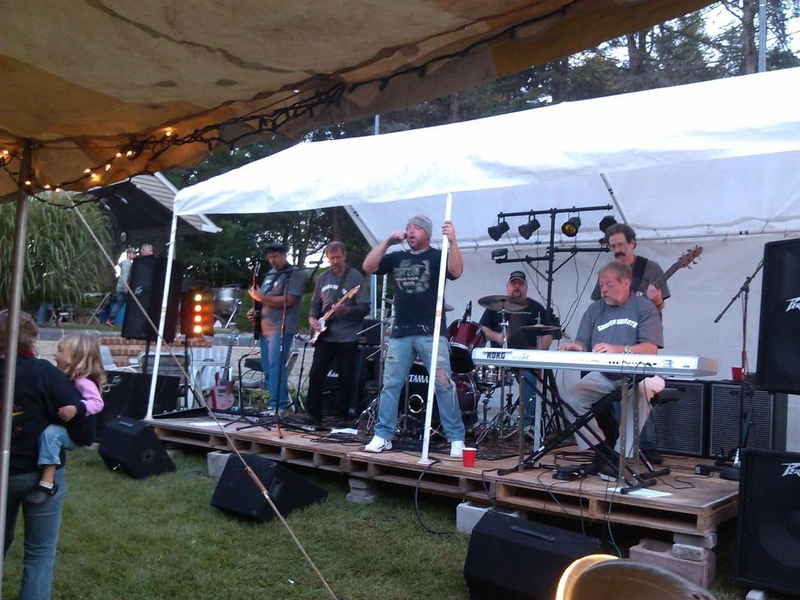 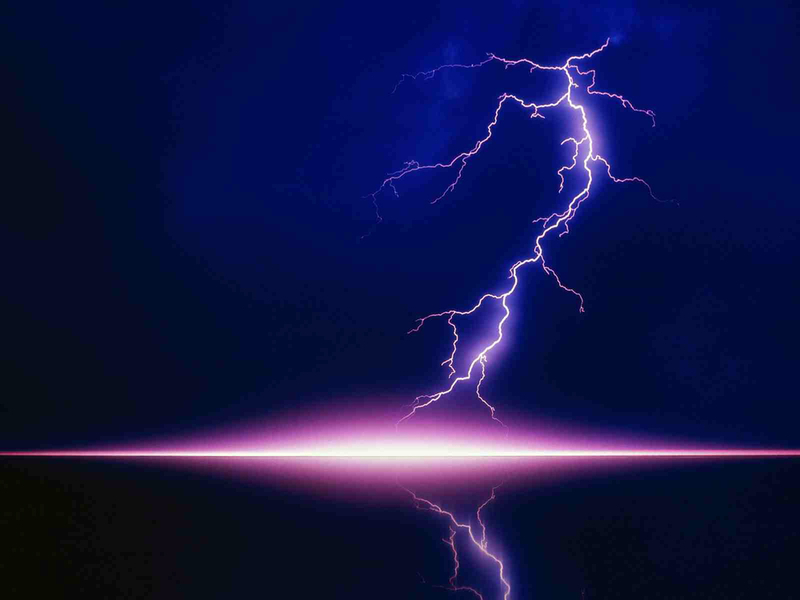 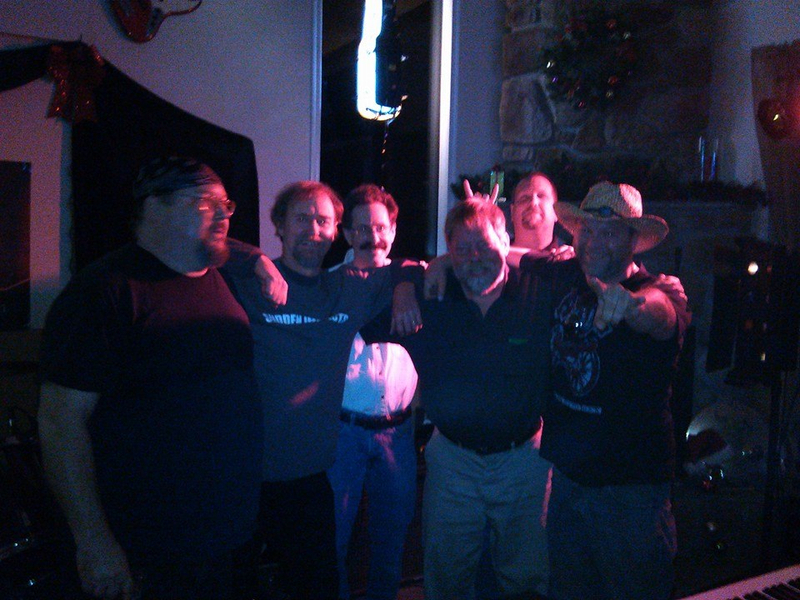 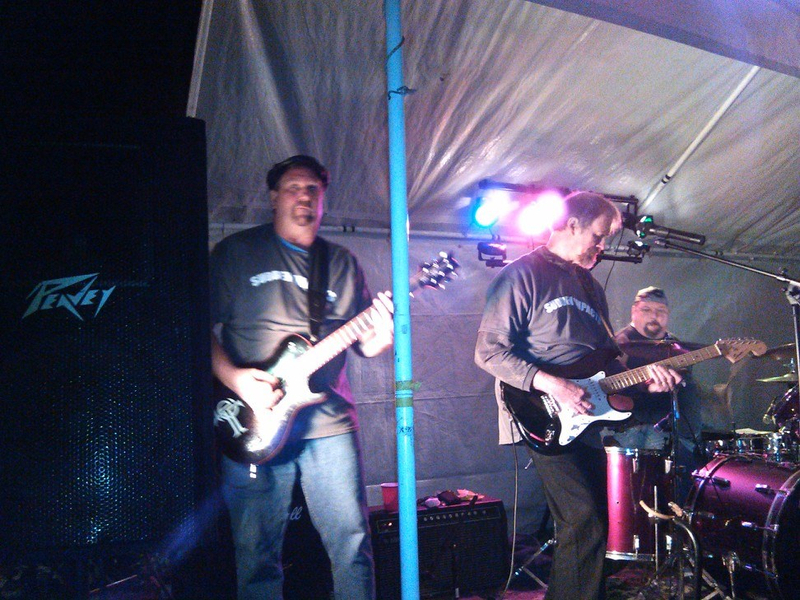 We are a very versatile Hard Rock Cover Band playing music from 90's hard rock. 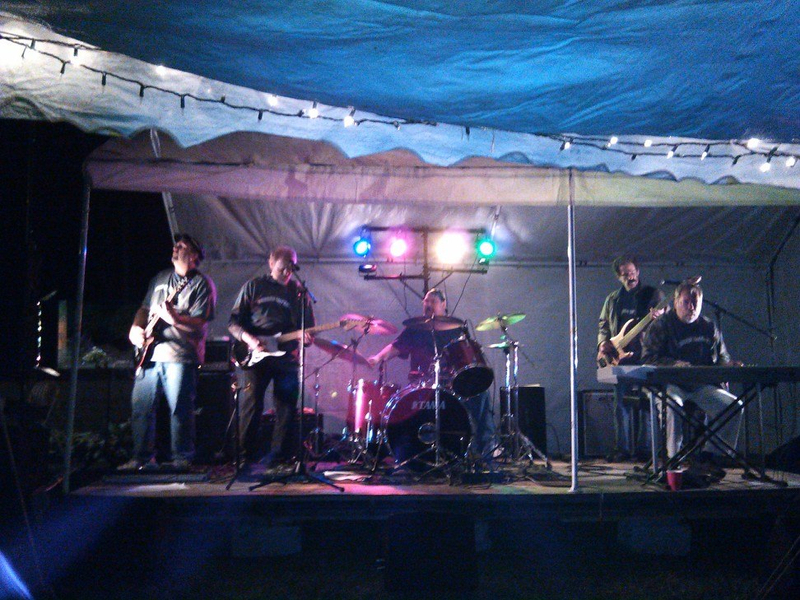 we have everything to gig from small bar venue to a large event.Stage lighting to an awesome sound system. 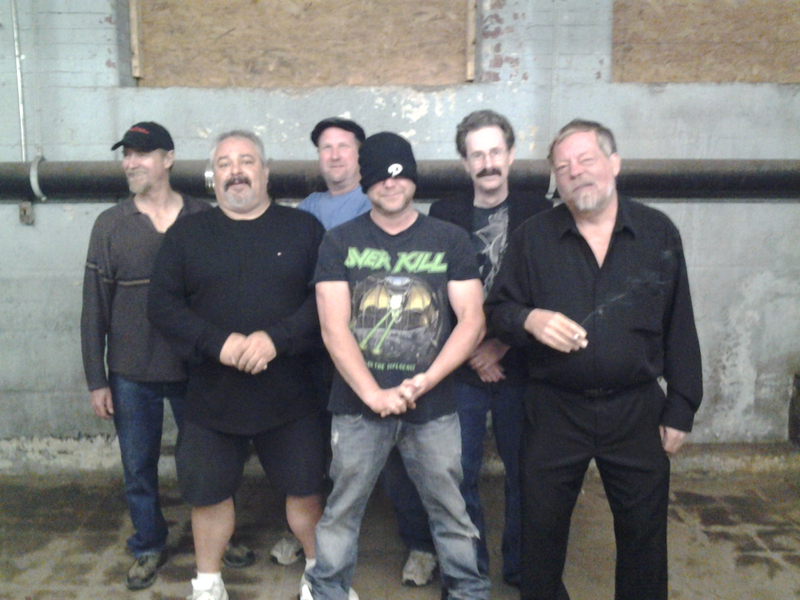 We will be at the Bowl Grille performing hits from classic to Alternative and Dance. 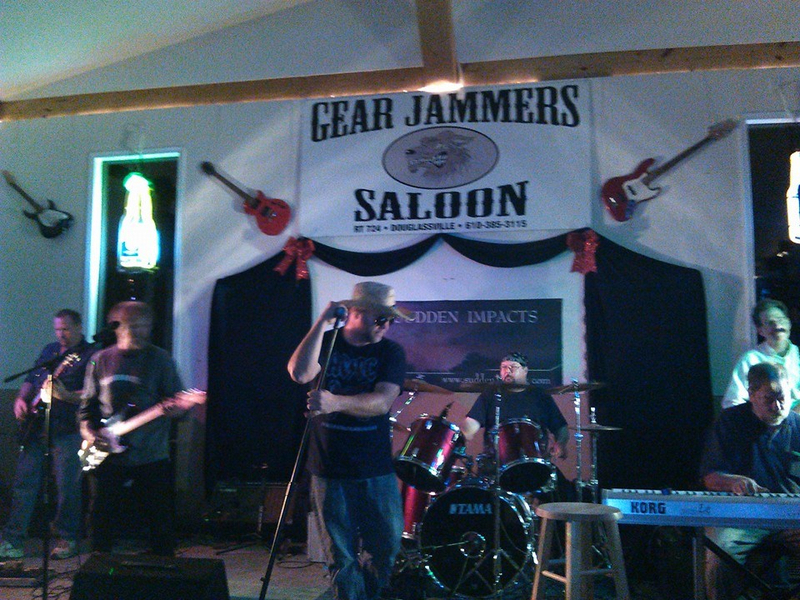 We are playing at Gear Jammers Saloon.Covers songs from Classic,Alternative, and Dance.